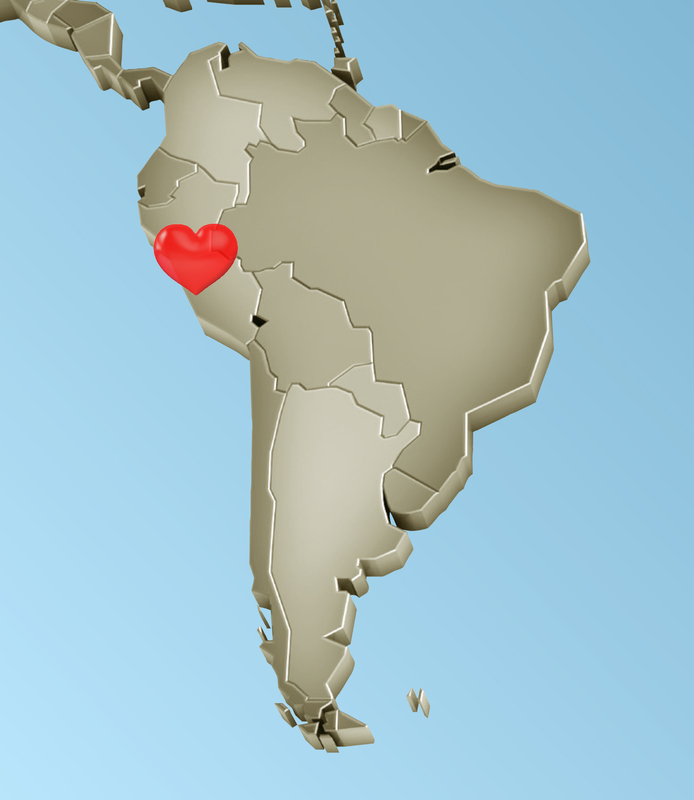 We are paying careful attention to current reports and remain in close communication with our team in Peru and with many of our customers. We are grateful for continued news of their safety and well-being and hope that these rains and floods subside very soon. For our customers who have blueberry operations affected by these damaging events, please know our Peru team members stand ready to provide support and expertise to help you determine best practices moving forward. For now, please be safe.